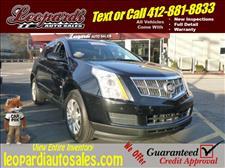 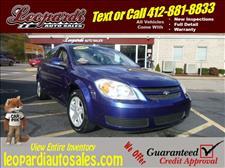  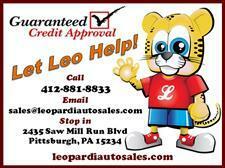 Welcome to Leopardi Auto Sales located at 2435 Saw Mill Run Blvd. 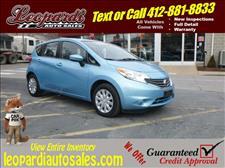 in Pittsburgh,PA. 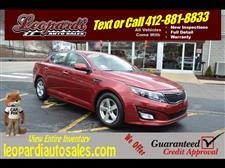 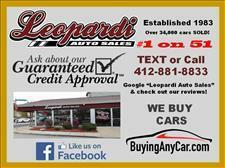 Please call us at 412-881-8833 to arrange a test drive or visit our website www.leopardiautosales.com to view our complete inventory.